WHAT: 7TH Annual Blue Cross Blue Shield of Florida Orange Bowl “Field of Dreams” Scholarship Benefit to honor the philanthropic contributions of several South Florida personalities and institutions. WHO: Honorees include Barrington Irving, the youngest and first black person to pilot a plane around the world solo; Chris Smith, Florida State Senator for District 29 and founder of The Chris Smith All-star Football Classic; and Clarence Anthony, former mayor of South Bay. They will be honored for their tireless work and contributions to South Florida’s African-American community. 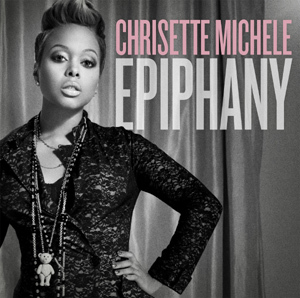 PERFORMER: Performance by two-time Grammy nominated soul songstress, Chrisette Michele. COST: Tickets start at $100 for individual seating, $75 per person organizational group discount (twenty persons or more), $1,000 for a corporate table and $1,500 for a premium corporate table (which includes preferred location seating, champagne and a personal gift). (305) 341-4728 or lwilliams@orangebowl.org. All media inquiries should be directed towards Circle of One Marketing at (305) 576-3790.